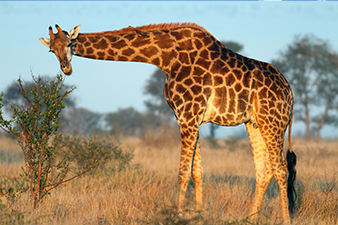 Experience vibrant wildlife in the heart of Africa before returning to the comfort of your stateroom. 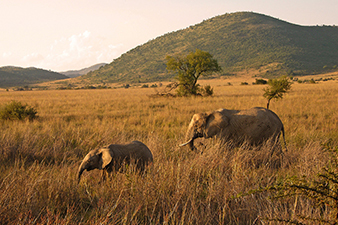 See Kenya’s game parks, Zanzibar’s rare monkeys and mangrove forests, and Madagascar’s lemurs. 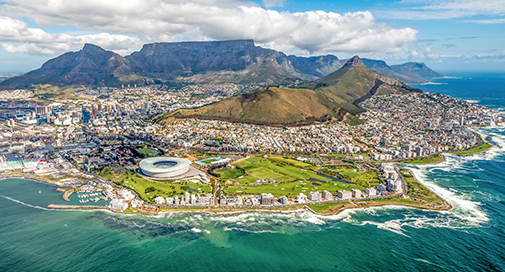 Visit cosmopolitan Cape Town in South Africa. Taste sophisticated, European-influenced cuisine and choice vintages produced by a thriving wine industry. Want to see as much of Africa as possible? 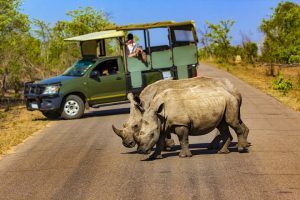 Cruise Specialists can arrange a special overland adventure for you, either before or after your cruise itinerary. 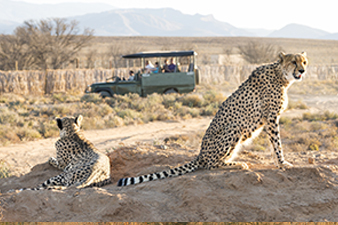 These multi-day guided land tours let you explore the winelands and wildlife in depth before meeting back up with your ship.